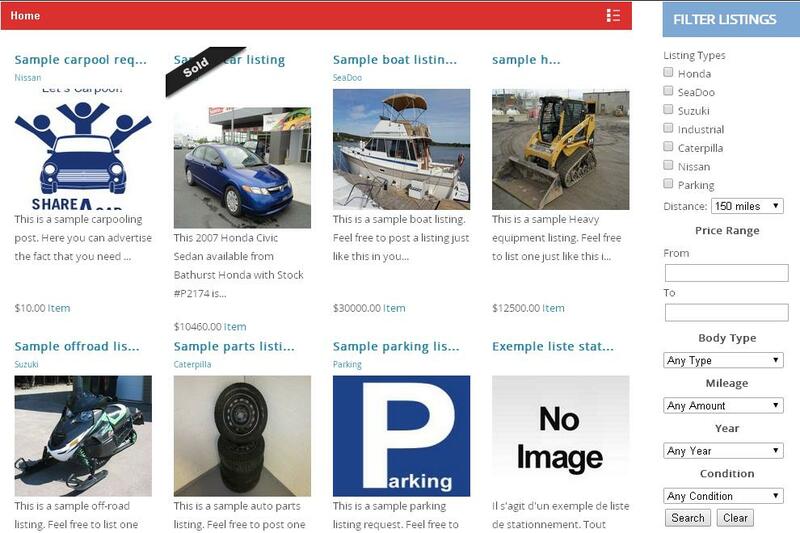 Best car dealer and vehicle inventory plugin available for wordpress. Built on the foundation of our popular BePro Listings directory plugin, this addon provides everything needed to manage cars, trucks, motorcycles, atvs, and other vehicle inventory on your website. 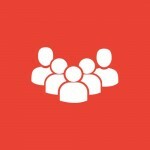 BePro Listings allows users to search and filter information that either you or visitors upload. This addon transforms the experience, to focus on vehicle specifications and details. We offer many addons which allow you to further extend features like, reviews, contact forms, visual form builder, and so much more. All Members get this product & access to video Tutorials 100% FREE!. Subscribe today. 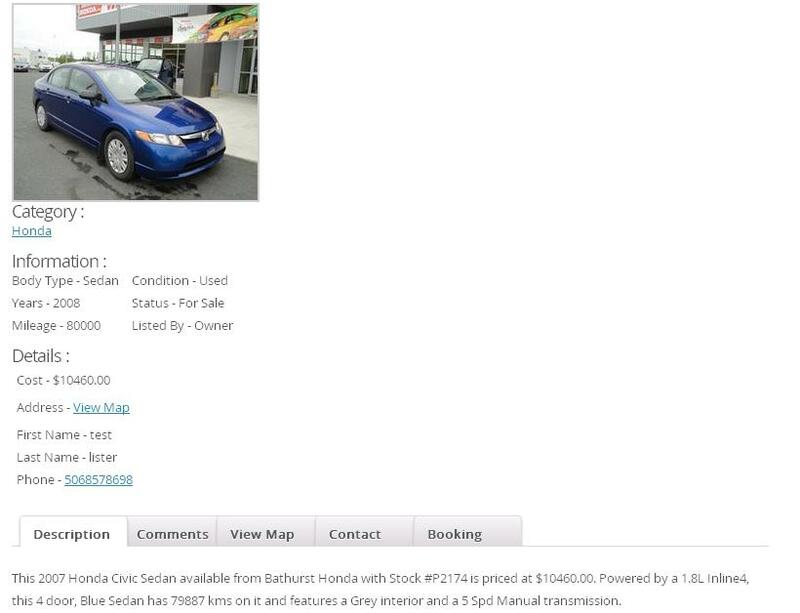 This plugin adds everything you need to feature vehicle specific information on your website. 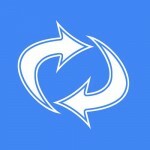 Like our other addons, it integrates with BePro Listings in various ways. 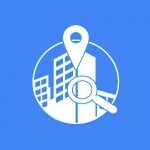 The result is a vehicles focused search and listings experience. Remember that since this is built on BePro Listings, you get all of its benefits including, google maps, image gallery, ajax search, comments, and the ability to add any of our other addons. 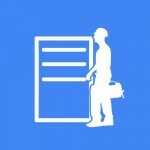 This is the best directory foundation for your vehicle listings website. Next you purchase and install this addon. 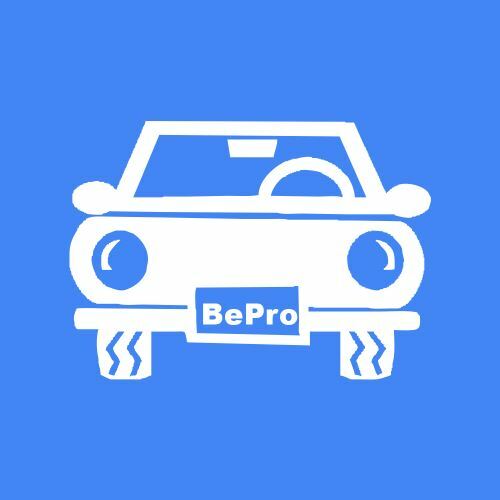 On installation, BePro Listings vehicles immediately transforms the base directory features into focusing exclusively on vehicle listings. It automatically integrates itself with the base BePro Listings features listed above like, front end submission, search, etc. BePro Listings Tags – For more ways to describe your inventory. BePro Listings contact or BePro Listings Bookings – To get leads from your car dealership listings. If you use BePro Listings, this is a great automobile plugin. It automatically integrates itself with the base BePro Listings features so it’s easy to install. This enhancement is well designed and adds features important to our car dealership. If you’re a car dealer looking to allow customers to search and filter you vehicle inventory, you need this add-on! The design is easy to use so customers can navigate this platform very efficiently. For me, the add-on has generated so many leads that it has already paid for itself. I did not need to use the Google maps option but I loved the image gallery features. When I had a few questions, customer service was quick to respond and took time to explain this product to me. They also helped me choose other relevant products to pair with this one, like the video and form builder add-ons. Would definitely recommend this plugin to others!